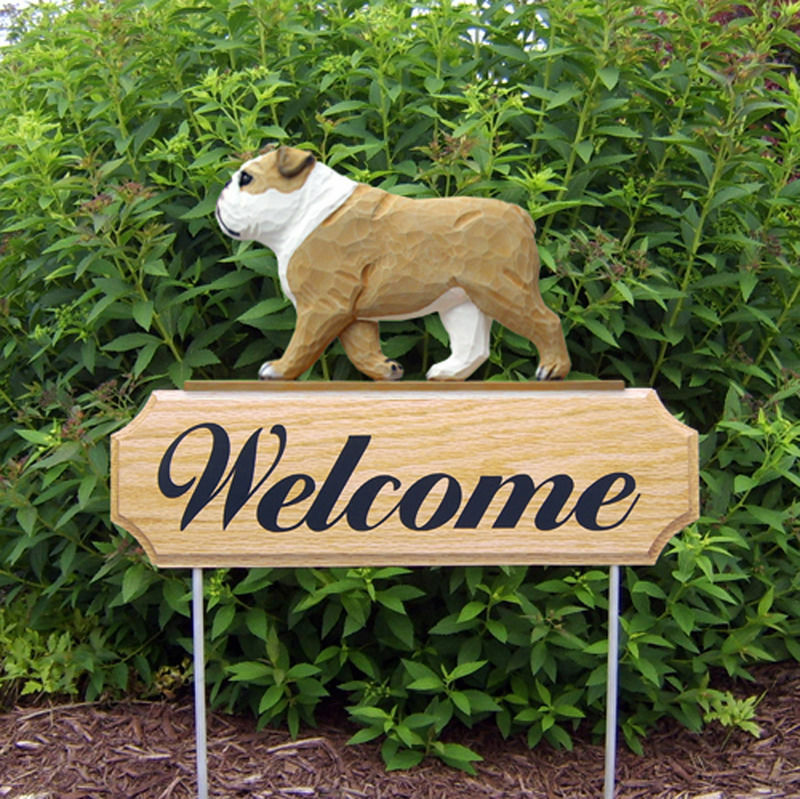 Our outdoor hand painted dog figure signs are of superb quality! 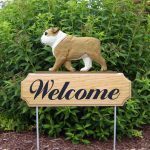 These signs are a resin mold from an original hand carved wooden mold. 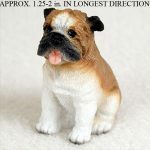 The dog breed figure is one sided with an average of 9.5″ x 6″ (size may vary depending on breed) and is hand painted for a unique and realistic look. 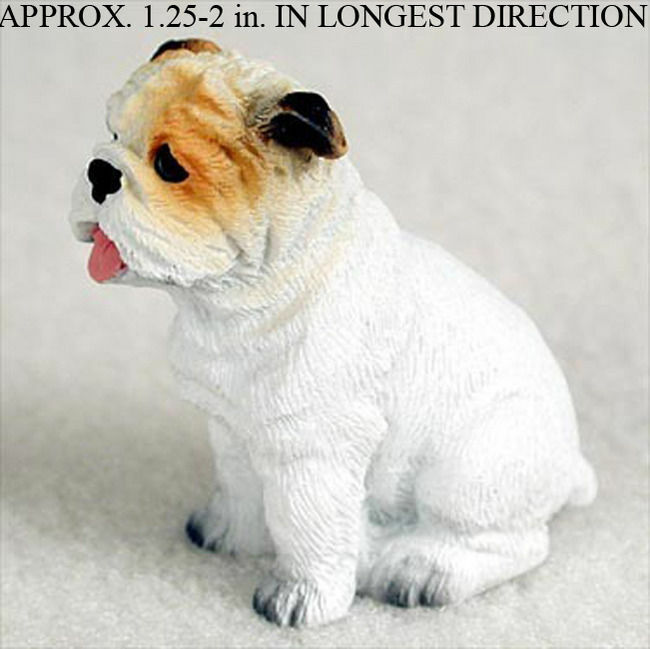 The dog design is then mounted onto a 1/4″ x 17″ aluminum rod. 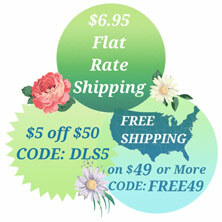 They are 100% safe for the outdoors, Made in the USA, and will be sure to please any dog lover. 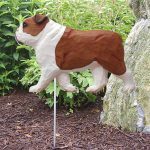 These dog breed garden stakes are a great gift idea especially for a birthday or holiday. 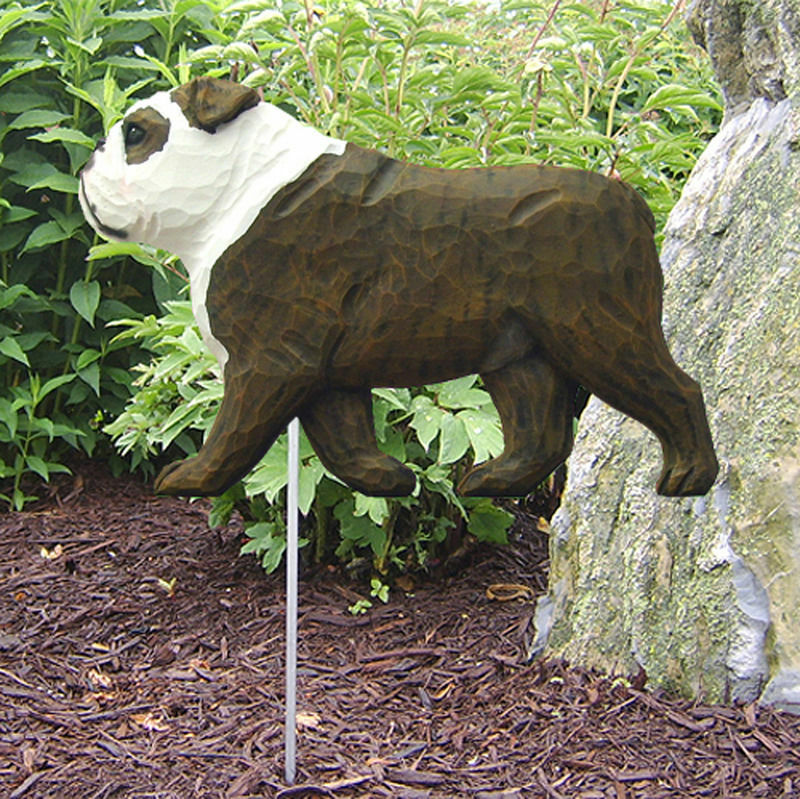 Use in flower beds, gardens, or even in your front yard to show off your love for your dog breed.